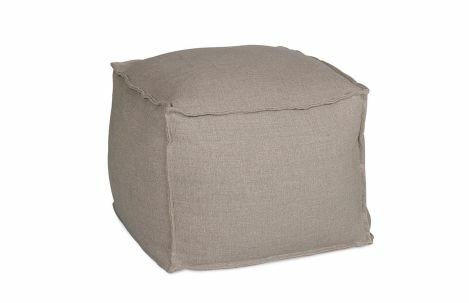 Upholstered outdoor juniper square ottoman. 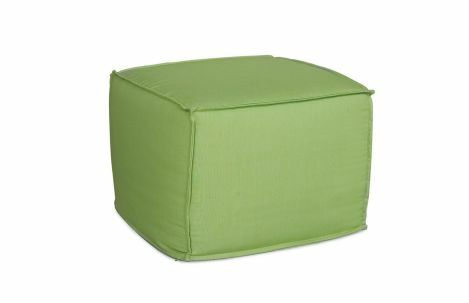 Available in our outdoor/indoor fabrics and Sunbrella fabric options. Standard with flange.